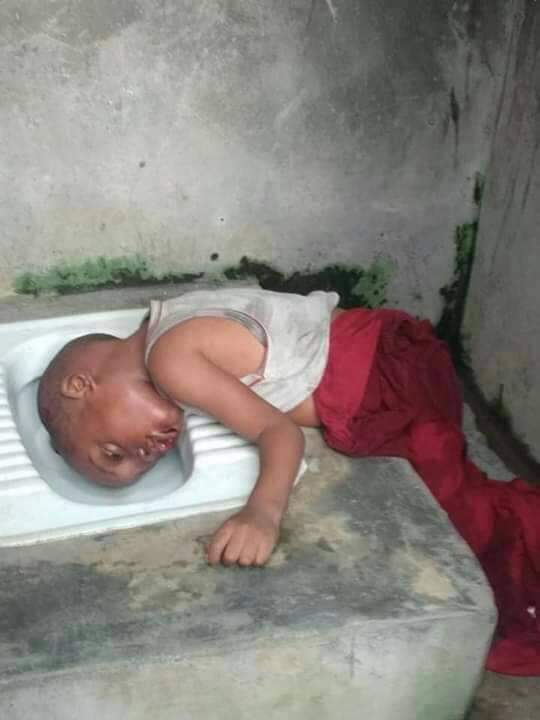 It was a sad Wednesday on 12th December, 2018 in the family of Mr Promise Samuel from Ikono Local Government, Akwa Ibom State of 70 Lawani Street, Alakoto, Olodi Apapa Lagos his two years old son, late Master Wisdom was brutally murdered in cold blood by a co-tenant Ms Chineye Ndubuife from Anambra State. The suspect who is cooling off in the cell at Tolu Police station as at now has confessed to the crime. She narrated how she sent a child to call Wisdom (deceased) from their room where he was with his nursing mother while Wisdom was with the suspect's child and her elder sister's child together with the suspect, tactically, the suspect sent the other children to go and buy Indomie when Wisdom wanted to follow them, the suspect asked him to stay back. On the departure of the two little children, Ms Chineye Ndubiife a mother of one used the opportunity and took the Wisdom to the backyard where she confessed she hit the child's head on the wall after which she used big stone and hit Wisdom's head severally leading to the poor boy's death. Consequently, she said she dumped the child's corpse in the toilet where Mr Promise found his son's corpse. 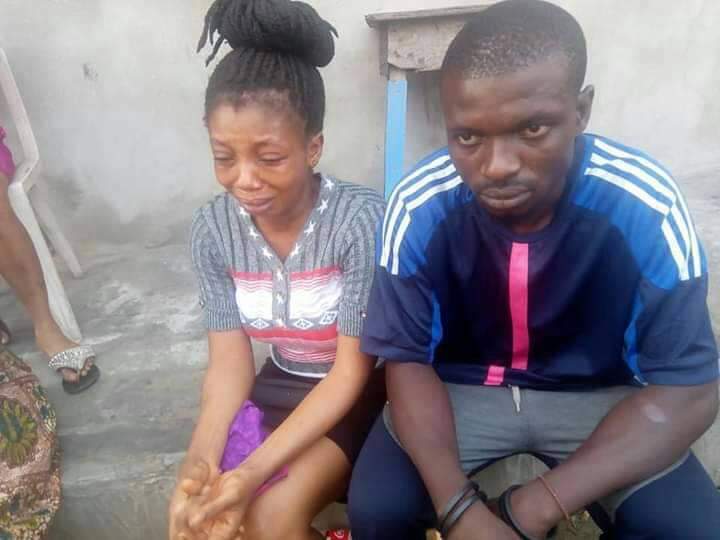 Asked why she killed the boy, Ms Chineye Ndubuife disclosed that her intention was to inflict severe injury on Wisdom so that the child's father (Promise Samuel) will spend money on treating him. However, further investigation is going on. Akwa Ibom state community, AKISCOM, Lagos represented by Barr. Ita Umiom, the Legal Adviser and the Human Right Chairman, PRO, Amb Marshal Udoh are following the case up.